Zoom Teeth Whitening, Porcelain Veneers, Porcelain Laminates, Inlays and Onlays, Full Porcelain Crowns. Crown and Bridges, Tooth Color Restorations, Implant Restorations, Partial and Full Dentures. 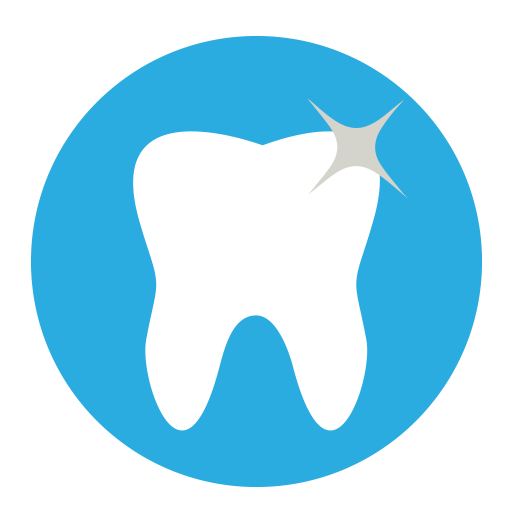 Root Canal Treatments, Treatment of Trauma to the Teeth. Preventive Orthodontic Treatment for Children. Night Guard, Sport Bite Guard, Soft Night Guard.